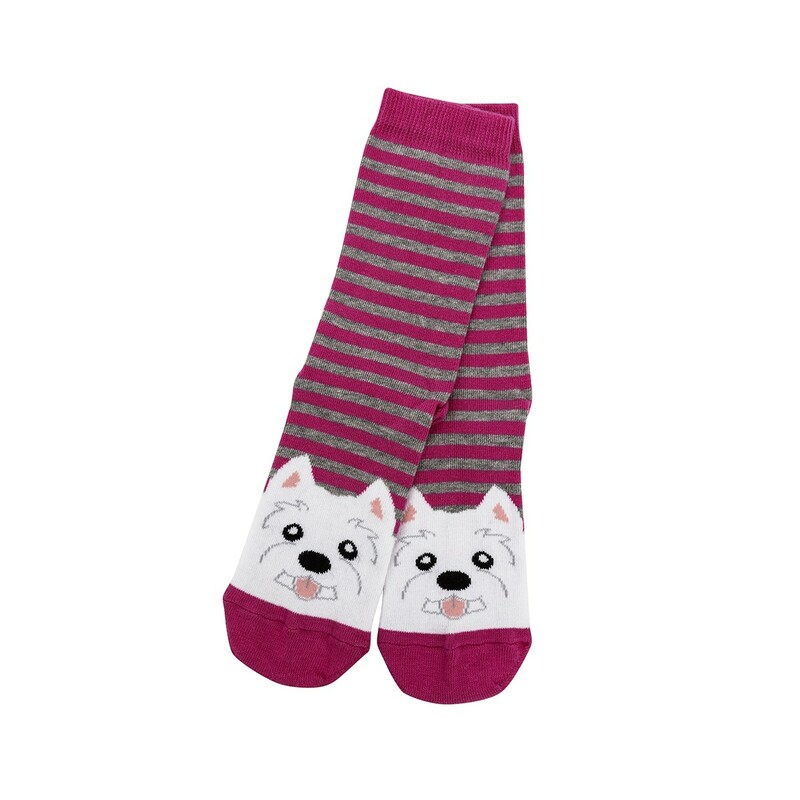 A three pack of socks. 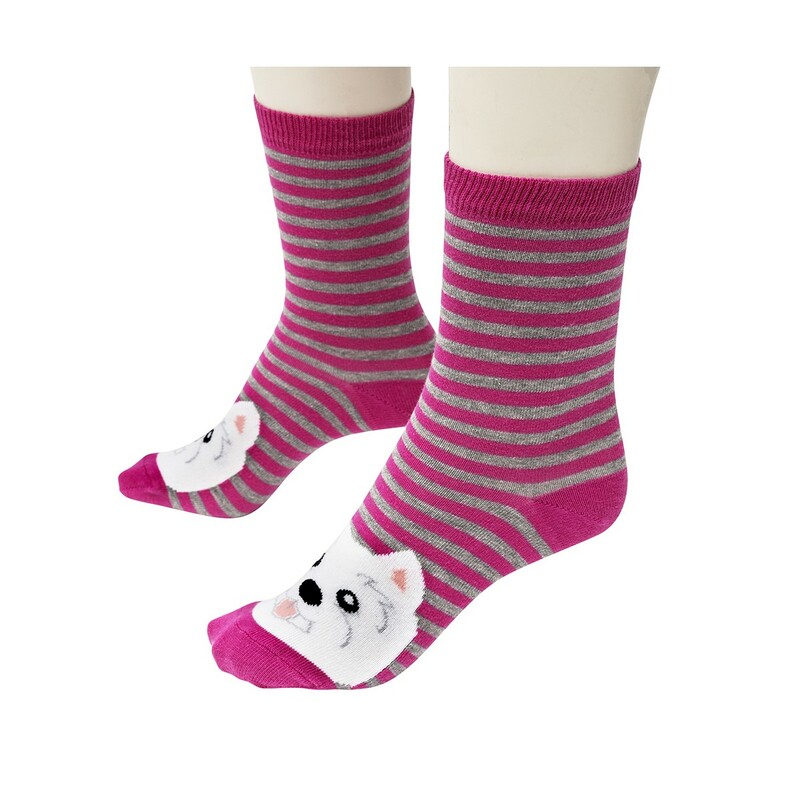 This cotton blend is incredibly soft for comfort. 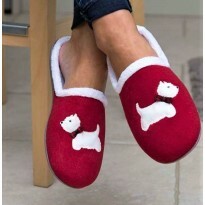 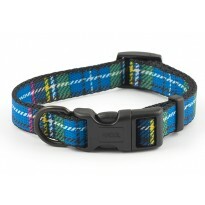 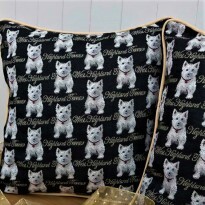 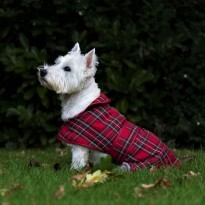 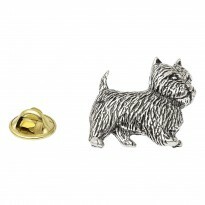 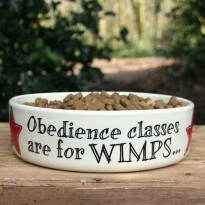 Perfect for West Highland Terrier lovers. 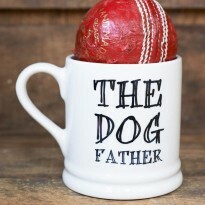 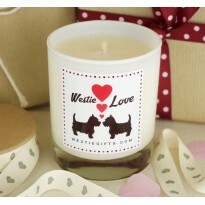 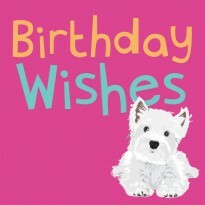 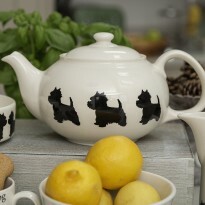 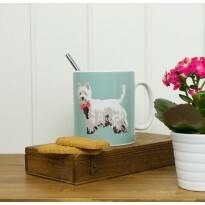 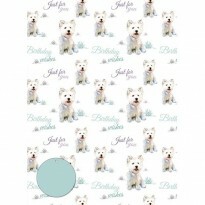 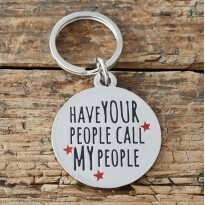 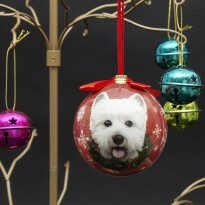 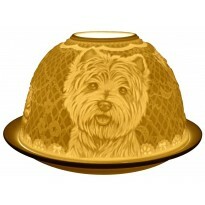 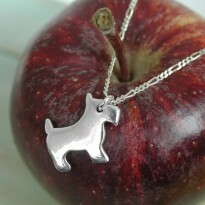 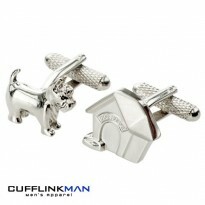 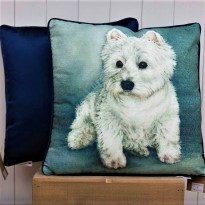 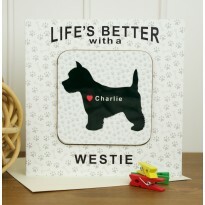 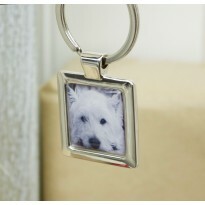 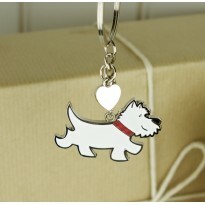 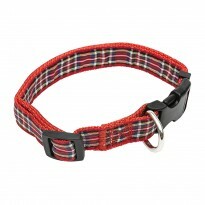 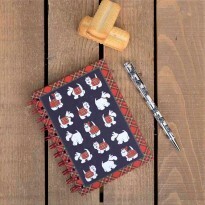 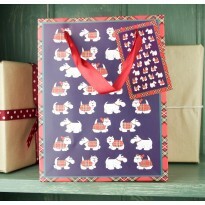 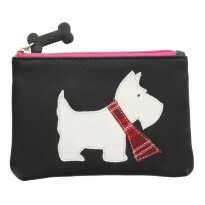 Lovely design that's sure to delight a great gift idea for the West Highland Terrier owner.